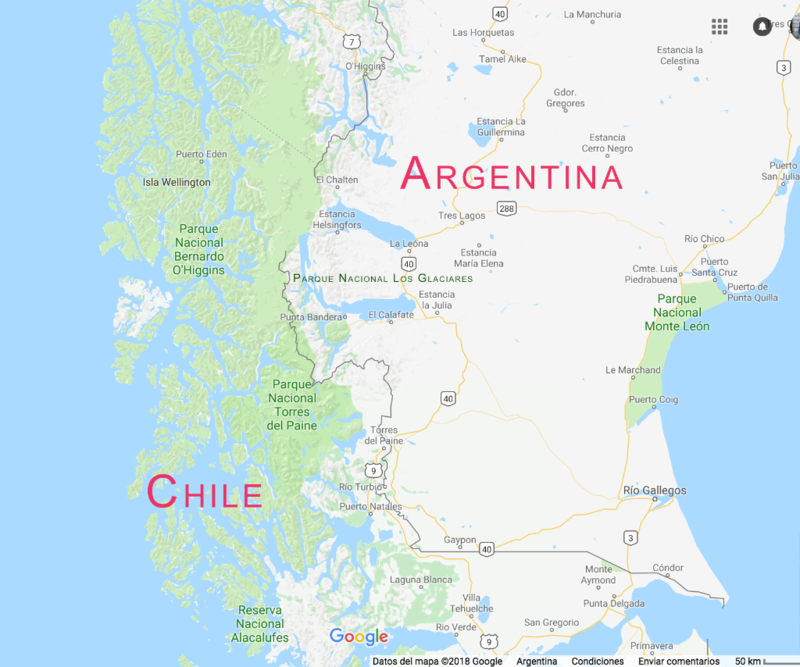 Patagonia, a mythical territory of South America shared by Argentina and Chile; its extensive and windy steppes, majestic forests, lakes, glaciers and eternal snow all make this area of the planet a place that arouses curiosity and attracts nature lovers. Patagonia is one of the least populated places on the continent, and coincidentally, one of its main attractions. Cerro Fitz Roy, Los Glaciares National Park. Patagonia, Argentina. Patagonia has well-defined sub-regions, each one with its own unique attractions. There is the Atlantic cost with whales, orcas, sea lions, dolphins, and penguins; the Steppe with guanacos, rheas, foxes, skunks, and the elusive puma; and the Andean region with the glaciers and condor. 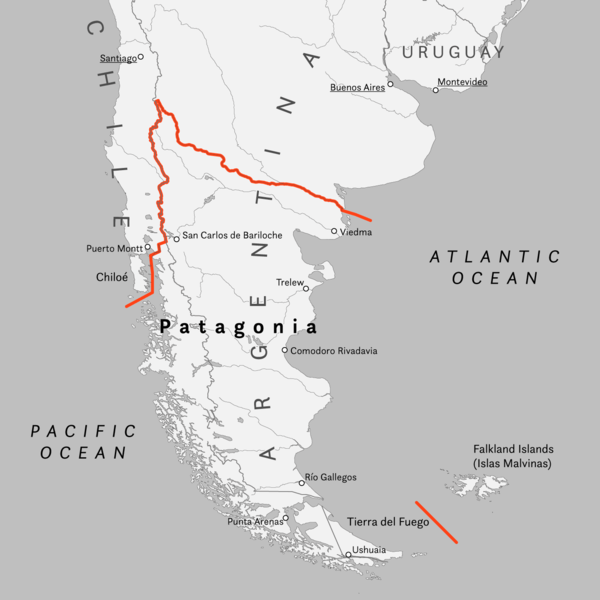 The name Patagonia comes from the word patagon which was used by Magellan in 1520 to describe the native tribes of the region, whom his expedition thought were giants because they found huge footprints in the sand. In this newsletter, I want to show you a place in Patagonia that, as nature photographer, I love to visit. It fascinates me because of its concentration of diverse attractions. It is the region comprised of “The Glaciers National Park of Argentina” and “Torres del Paine National Park of Chile”. In Torres del Paine, the limelight is divided between landscapes and an abundant wild life. Among the fauna, the main attraction is the puma, cougar or mountain lion, the feline with the widest distribution in the world: from the Magellan Strait to Canada. During my years traveling South America, I noticed traces of this feline many times, and the few encounters I had with Pumas were for very short periods of time; so short that I was not able to take a good picture. But in Torres del Paine, being a national park they are protected and well-nourished, making it possible to observe then during the day, although, their greatest activity and prime hunting time is twilight. Puma in Torres del Paine National Park. Chile. A guanaco in Torres del Paine National Park , Chile . Nikon D4 + Sigma 160-600mm f/5.6 1/1250 ISO640. The Puma is a carnivorous stalker and ambush predator and pursues a wide variety of prey, but in this area the preferred is guanaco. The abundance of this camelid is one of the reasons why the population of pumas thrives in this area. In recent years, photographers from all over the world arrive at Torres del Paine attracted by the high probability to observe and photograph pumas. One of the most wonderful experiences that I had in Torres del Praine was to observe a mother with her two kittens. I was fortunate enough to see them when they were about 4 months old and then 7 months old. Puma. The siblings and mother, in the same place three months later. Perito Moreno Glacier is located in Los Glaciares National Park, Argentina. It is one of the most important tourist attractions in the Argentinian Patagonia. It has an area of 250 km2 (97 sq mi) , 30 km (19 mi) in length, and 5 km (3.1mi) wide. This glacier is unusual in that it is advancing, while most glaciers worldwide are retreating. The reason remains debated by glaciologists.